You specify the reward granted callback when you call the showRewardedAd method, so you could provide a callback which is aware of the placement when you call it. We have just released support for even more networks! We have just released support for GameAnalytics for iOS. Android is coming soon. Were you ever able to resolve your issue with integrating unity ads? We are still working to support Heyzap mediation for iOS, we do though support Heyzap (non mediated) for iOS. ariakbari : You will want to allow Enhance to handle all of your integrations. If using a different extension for almost the same thing, its like there are 2 extensions competing. We support banners and can handle that for your too! ChristianEs : We do support Heyzap along with a lot of other networks! We keep the most up to date versions as possible. Occasionally, we do not if we find that newer versions do not work properly or if they conflict with other SDKs. 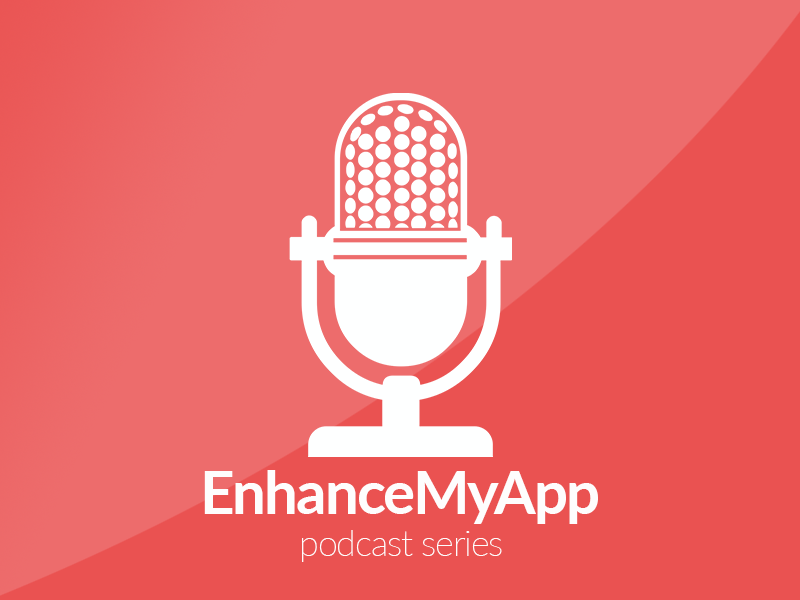 Have you checked out Enhance lately? Head over and check out what's been going on! Have you tried test IDs? Chit-Chat / Re: Will someone be at GDC this year? I can't say which version supports ads, however, once you are ready to integrate them, check out Enhance. Enhance supports multiple ad networks and can integrate them in a matter of minutes. Can you send us an email? Lets figure out whats going on. Basically Enhance takes care of all of the integration process. So for example, if you wanted ads, lets say from 3 different networks and analytics...... And maybe for rewarded video, you want different networks.... So 7 extensions/sdks. After selecting your options and uploading your file, Enhance will integrate all of these services in the matter of minutes. We can even assist you with the signing process. Once your app is Enhanced, it is ready for the app stores.